According to recent reports released by Market Watch and The Wrap, ESPN is losing massive amounts of subscribers everyday as the sports giant has started to mix in left-wing politics into it’s coverage of sports. A floundering ESPN, with rising costs and declining viewership, continued to sink Disney’s DIS, +0.29% financial results during its fiscal first quarter. The world-wide leader in sports lost subscribers, while average viewership and advertising rates declined and programming costs grew. And this after Iger, in the previous quarter, said ESPN had reached its bottom and was poised for growth. 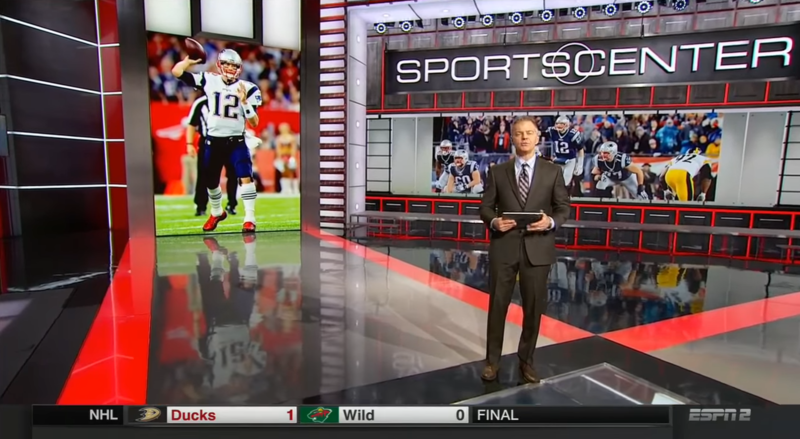 The Wrap goes on to show exactly how many subscribers ESPN has lost over the last few years. ESPN hemorrhaged subscribers during the course of 2016 and is now at less than 88 million, compared with a peak of 100.1 million in 2011. At an estimated $7 per subscriber, that dip has been a substantial hit to Disney, especially considering media networks made up 49 percent of Disney’s profits during fiscal 2016. Breitbart then ties in how ESPN’s shift toward left leaning politics has created this problem. The Gateway Pundit reported back in January that ESPN had offered it’s social media platforms to the anti-Trump Women’s March where Madonna said she had given serious consideration to blowing up the White House.